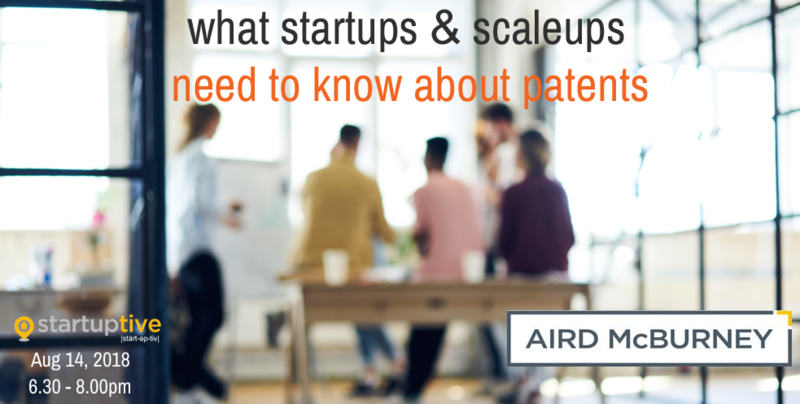 Intellectual property (IP) protection is a must for most startups and scaleups. Securing your IP rights can minimize competition, attract funding and can act as a defensive mechanism against infringement claims from others. 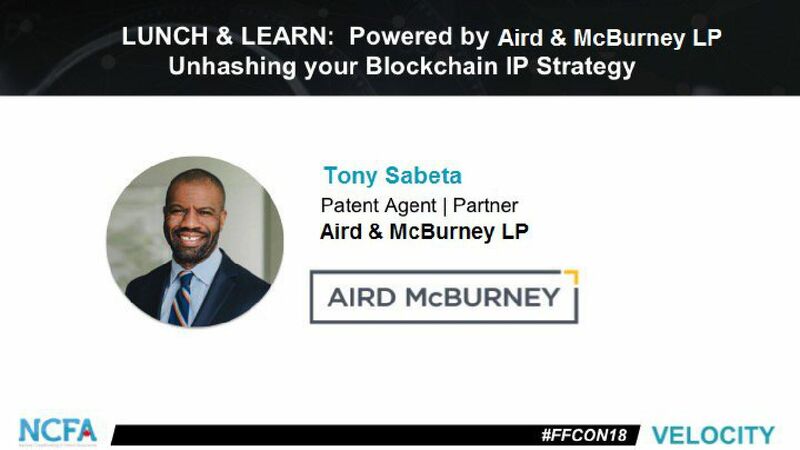 Tony Sabeta, Partner & Patent Agent, Aird & McBurney LP, will discuss the benefits of intellectual property protection, and best practices for early-stage companies. Building a strong intellectual property portfolio can boost your company valuation, attract investor financing, minimize legal risks and increases your chances of an exit. Tony Sabeta will discuss the benefits of intellectual property protection, and best practices for start-ups and scale-ups in the blockchain space.